Finsley Gate Car Sales is one of Burnley's lowest priced used car dealers and with up to 50 quality used cars to choose from you are sure to find your perfect car. We have an extensive range of used car stock including used Audi, used BMW, used Ford, used Honda, used Land Rover, used Mazda, used Toyota, used Vauxhall, used Volkswagen, used Volvo plus many many more. Click here to browse our current range of quality used cars in our online used car showroom. 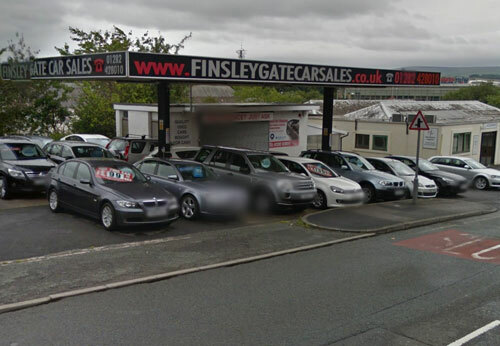 Finsley Gate Car Sales is located in Burnley, Lancashire. We are proud to offer our first class service across Lancashire including the areas of Burnley, Clitheroe, Blackburn, Darwen, Bolton, Bury and Rochdale. If you are considering part exchanging your current vehicle we are able to provide you with a quote. 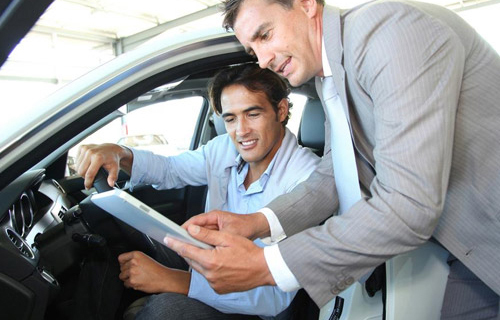 We guarantee low prices on our entire range of vehicles and we check our prices regularly so you can be confident that you are getting a great deal. Take all of the hassle out of selling your old car; we pay top prices for all cars in any condition. Whether you're about to part exchange it for another car or simply need to get rid of it quickly, we can help as we buy cars for cash. We offer a number of ways to pay for your chosen vehicle. We have finance specialists on site who can help to arrange used car finance that suits you and your budget, from low deposits to low monthly payments we'll help find finance to fit. Even if you have applied for credit with your bank, credit card company or a finance company and have been turned down or you just Can't Get Credit then we can help. The majority of our used cars leave our showroom with a minimum 3 month in-house warranty. For your peace of mind, protection of your used car includes cover on mechanical breakdown of major components only, we can also arrange extended cover if required. With an extensive range of Second Hand Cars in Burnley featuring all makes and models, Finsley Gate Car Sales can provide the right car at the right price. With so much choice on second hand cars why go anywhere else? Get the best prices and widest choice on quality Used Cars in Burnley, contact us today!